After uploading videos onto Youtube, a chance meeting with Ed Sheeran in 2011 after a gig lead to an impromptu performance and an offer to support him at Shepherd’s Bush Empire and several dates across Europe. Still unsigned, a cover of an Example song then lead to a support slot on his arena tour, which was then followed by an appearance on the Radio One playlist. Having signed to Island, the Nesbitt tornado was now in motion, taking in more playlist appearances, more live shows, more Top 40 singles, more acclaim. 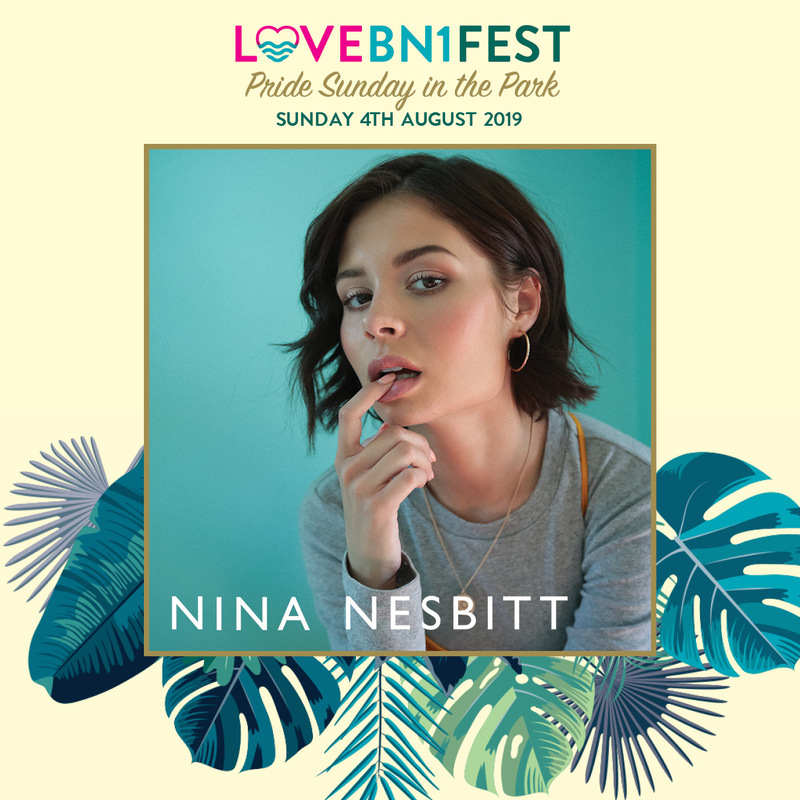 After a breakdown in her relationship with Island, Nina embraced songwriting for others (The Shires, Jessie Ware, Matoma, Olivia Holt, Jonas Blue) and learnt production for herself. This reignited her passion for music after leaving the major label – kickstarted by the creation of the beautiful, fully biographical The Moments I’m Missing, the first single taken from the new album, a swirling combination of delicate piano lament and robust, intricately programmed beats that features LA singer Goody Grace. Elsewhere there is the gloriously biting single The Best You Had which has been embraced by new fans including Hollywood royalty in the shape of Chloë Grace Moretz and Taylor Swift, a low-key, R&B-tinged tale of love gone sour written and produced with newcomer Jordan Riley (upcoming producer LostBoy). Then there’s Somebody Special, perhaps the best example of the bridge between the old and new. Written in Nashville with Dan Muckala and Brianna Kennedy, it’s a love song but “not too mushy”, all slowly percolating verses and a chorus you want to live inside. And it doesn’t stop there, Nina’s now celebrating the success of her most recent single ‘Loyal To Me’, being playlisted on Radio 1 and 2 with Nina’s combined streams surpassing 155 million. Loyal To Me and new single Colder are produced by the incredible Fraser T Smith (Stormzy/ Adele/Drake). It’s been non-stop for Nina since signing her new deal with Cooking Vinyl, a tour of the US with Jake Bugg, sold-out UK headline tours, winning the Evolution Award at the SSE Scottish Music Awards and to top it off, she was asked to collaborate with emerging female artists, Sasha Sloan and Charlotte Lawrence on a new track ‘Psychopath’ for the launch of Spotify ‘Louder Together’ – Nina’s reach globally has also been illustrated by the reports of both Spotify and Apple promoting Nina’s single in New York’s Times Square on huge billboards.